Multinox Inc is the most trusted manufacturers and suppliers of Aerospace Components throughout the global market. Our products are tested regularly on a different quality and safety parameters before its dispatch. 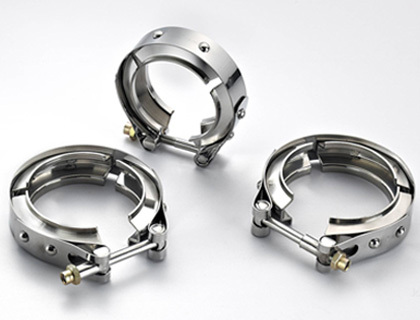 We offer custom hinges, bushings, manifolds, clamps, or any other customized manufactured parts, aerospace equipment and aircraft parts which made using highest quality metals in order to function properly. We manufacture and export a high-quality range of Aerospace Components to our customers worldwide and abide by the norms and requirements of the esteemed industries worldwide. The Aerospace Components is manufactured with precision at our centers by utilizing latest methodologies and technologies in its process. 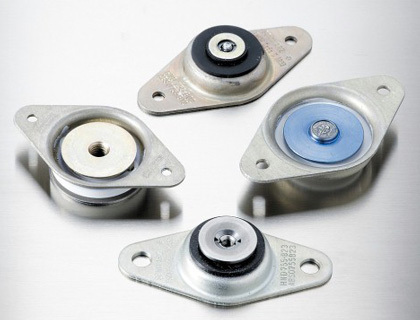 The products belonging to our catalog of Aerospace Components exhibit exceptional properties like moisture resistant and high tensile strength. CNC Machined Aerospace Components finds its wide range of application in the making of commercial helicopters. Whereas CNC Turned Aerospace Components is widely used in the aircraft industries worldwide. 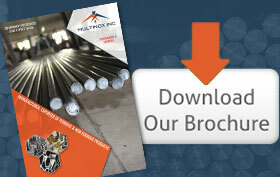 The unsurpassed quality of our products keeps it high in demand throughout the year. We design and supply Precision Aerospace Parts using a fine grade of raw material and a sharp-edge technology. We supply our Precision Aerospace Turned Components at highly economical and competitive prices throughout the national and international market. Today, our Precision Aerospace Components travel far off places, in every corner of the world as they meet the expectations of our numerous customers worldwide. For further high standards of customer satisfaction, we regularly work with our peers and regional and international experts to ensure continuous improvement of our products belonging to the Aerospace Components catalog. 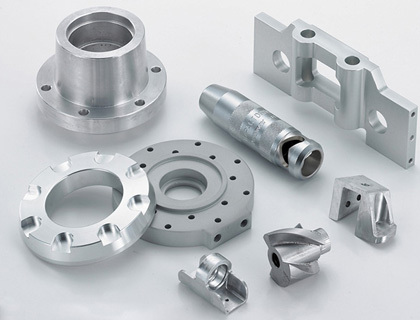 Get in touch us for the outstanding Aerospace CNC Machining product and services, we are here to help you. We Multinox Inc offer best in class Aerospace Components at reasonable prices. Request the Latest Aerospace Components price list in India using the contact form here.